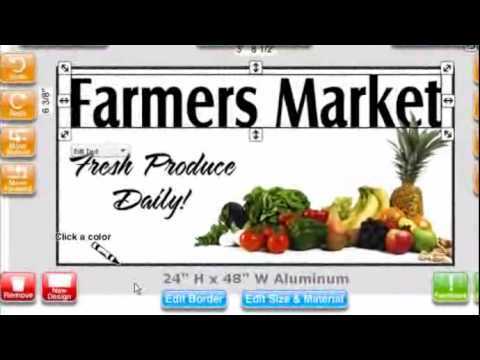 See Your Own Ideas Come to Life Using the SignMagic Online Design Center. 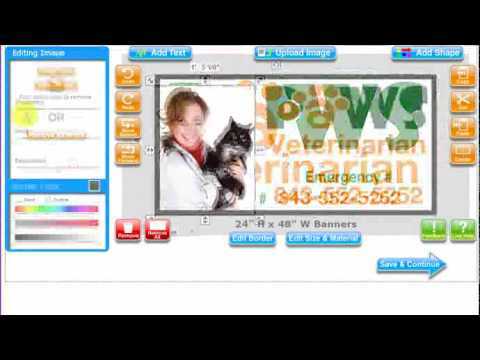 Get your Free Design within minutes, using SignMagic. This simple tool gives you the freedom to create and see your design ideas come to life, in real time. 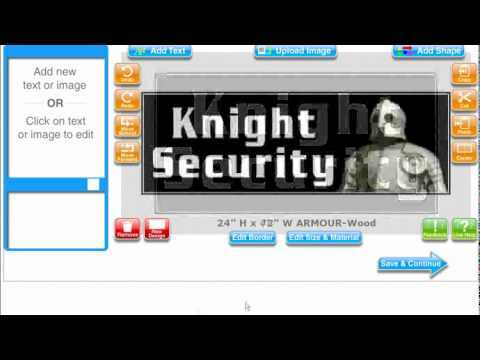 In fact, if you can use Word to compose a letter or document on your computer, you can just as easily use our SignMagic Online Designer. The advantages to you are, you don't have to wait on anyone else to do anything, for you. And you won't have to worry about anybody rushing you either! 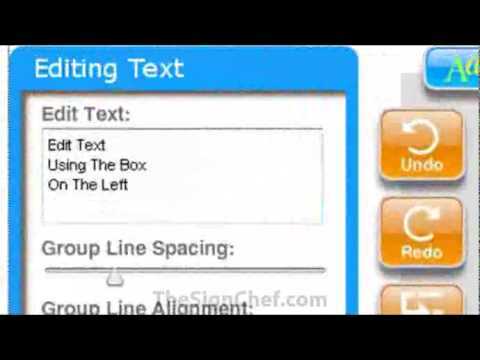 Take your time, and as you see the words appear in your layout, you can make changes on the spot. Change the letter style, sizes and colors to match what YOU like. You can even SAVE different versions of the same design, to compare side-by-side. When you are finished, our Art Department will be happy to put the final touches on your layout, upon request. By investing just 4 minutes in the first 3 quick-start videos, you'll save yourself a lot of time! 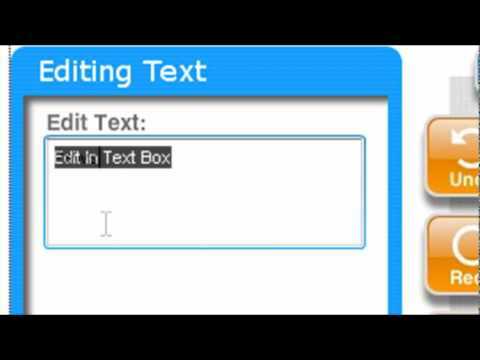 You'll quickly see how to Add Text. 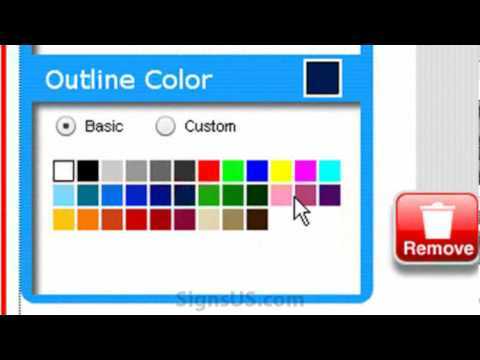 Plus, you'll discover the advanced design features that makes SignMagic one of the top online design programs, in the sign industry. 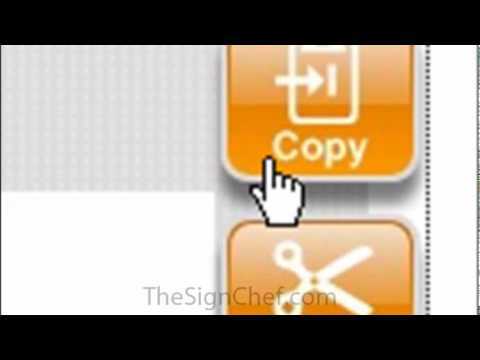 Or, you can instantly launch SignMagic and come back to these informative videos, as needed. 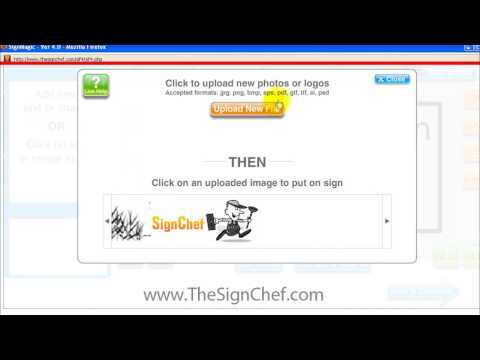 No account or registration is necessary to use SignMagic. But if you already have an account with us, you can use the same Username & Password to sign in to your account. 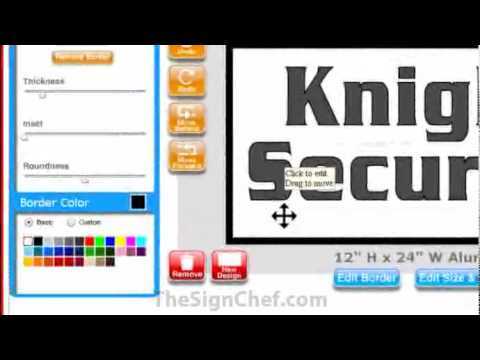 When you watch the very first video, you'll see how to use SignMagic to develop your own design ideas! 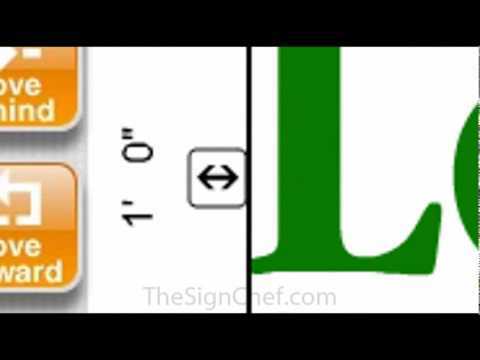 These short, topic-focused videos will show you the basic and advanced design features, built into SignMagic. Putting a finished design together prevents surprises in two valuable ways. First, you get to see exactly what your new sign is going to look like. And second, with a final design, you can see your final price. 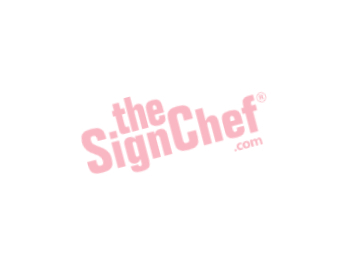 No more wondering how your new custom signage will turn out. Or how much it's going to cost when everything is said and done. You'll know exactly what to expect, in advance. All you need is the right system. 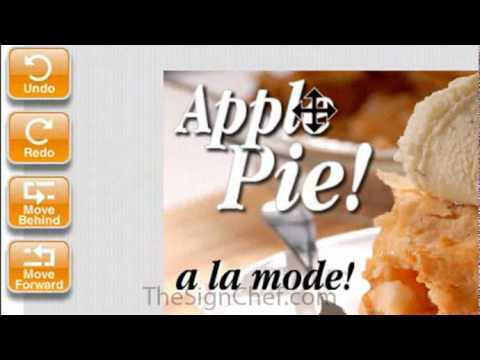 Sign Magic will display your final price, based on your overall design & the options you select. Yes, it's a pretty smart system that will show you all of your pricing options. If you like what you see, you can buy online, whenever you're ready. Even after "normal business hours", 7 days a week. And how other design elements (artwork, logos, etc.) all fit together. 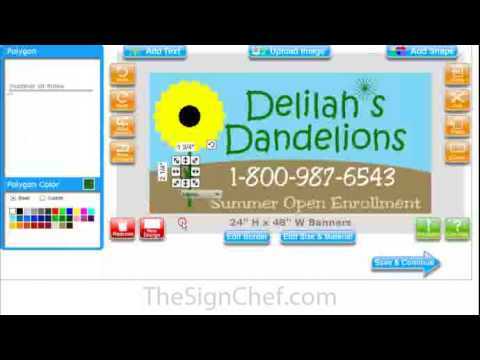 There's absolutely no charge to use the SignMagic Online Design Center. And there's no obligation to buy, ever. So feel free to use the system as long as you like. You can even SAVE your designs in a secure folder to access later.